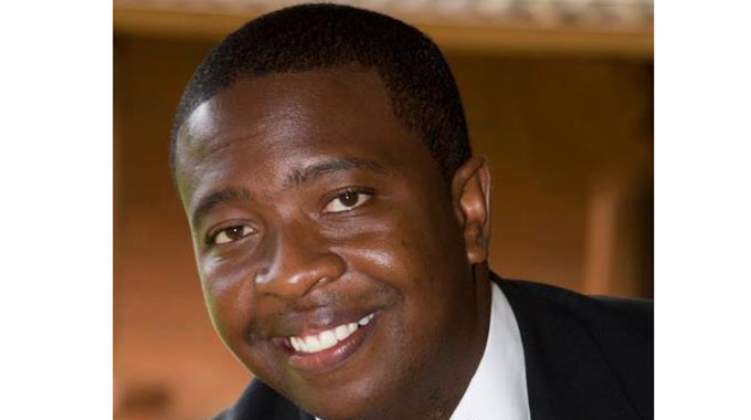 National Patriotic Front Spokesperson Jealousy Mawarire has questioned the source of funds that Mnangagwa's son Emmerson Jnr used to hire helicopters for the victims Cyclone Idai. Said Mawarire, "While donations are welcome, we also need to investigate the source of income. Where did this young man, whose peers are unemployed, get the money to hire the helicopters." On Thursday State Media reported that Emmerson Junior yesterday hired three helicopters to assist with the recovery efforts for victims of Cyclone Idai in Chimanimani, Manicaland Province where over 100 people have been confirmed dead while hundreds of others are missing and feared dead. However, Mawarire said there is a need for lifestyle audit on public officials and their children. "We have heard clamours for lifestyle audits on church leaders on account of alleged profligacy, isn't there a case for children of public officials, especially where there are accusations that some have turned themselves into the Zimbabwe Investment Authority (ZIA), for such audits as well?" Human Rights lawyer Dr Pedzisayi Ruhanya said, "What business is Emerson Jnr the son of ED into? It's a simple question. Don't be angry. Tell the public so they know!"